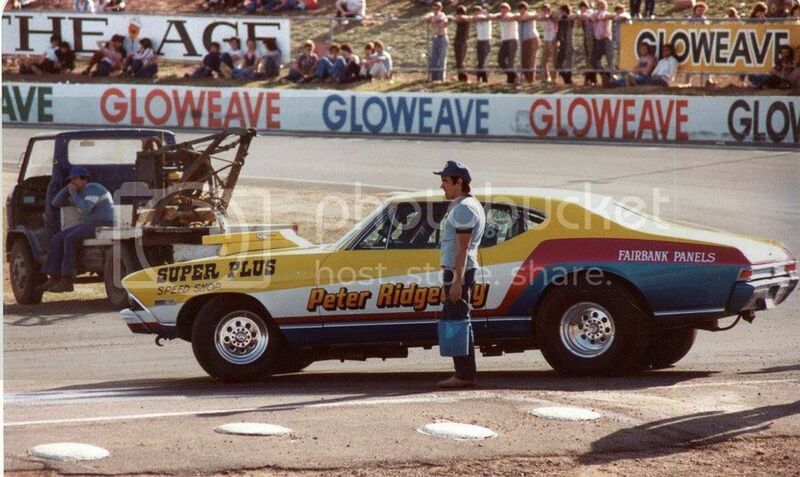 Any info on the Peter Ridgway 68-69 Chevelle SS/AA or possibly Pro Stock that campained out of Melb in the 80s-90s? Was bronze/brown [?] and ran a Reher-Morrison eng? Last edited by 6pakdave; 07-06-2013 at 06:05 PM.. 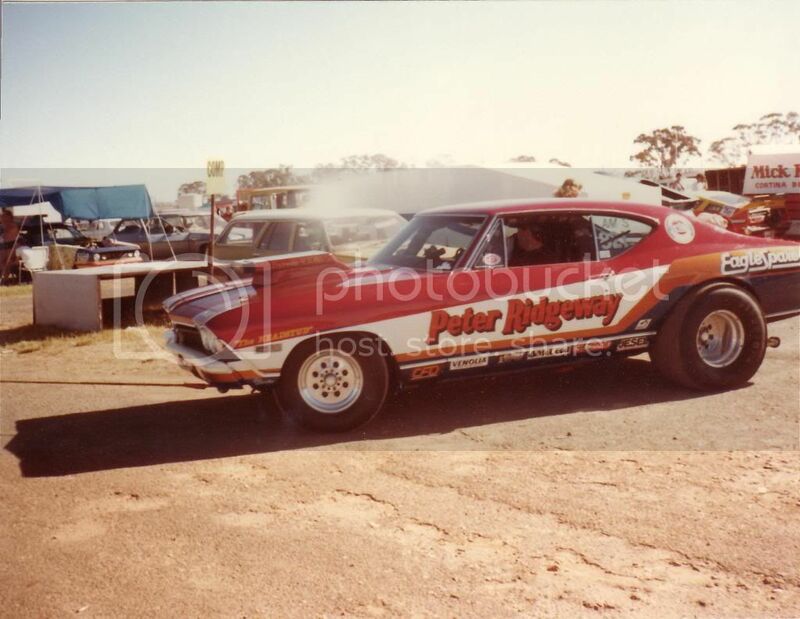 He ran mainly in the MS classes in Super Stock. Stout car for the time. I think the car went to Sydney when he sold it, but it was a while ago and my memory is rapidly fading! Ive had a few leads on it. 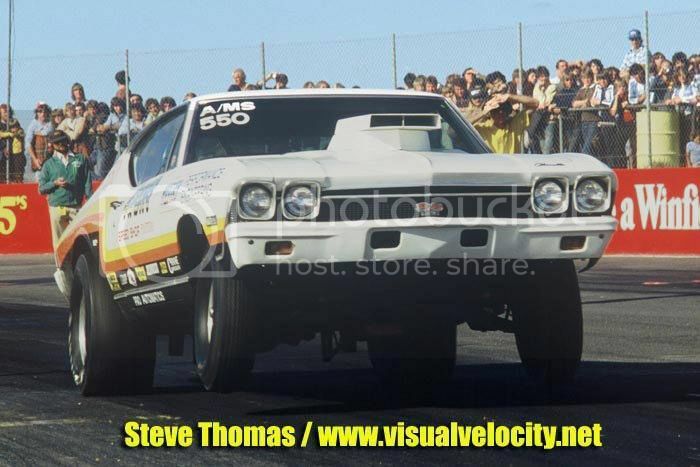 Any luck tracking the chevelle down ? Was only thinking about this car a few days ago, would love to see it race again. Ah yeah ok then, ????????????? Old thread but found a couple more.